One of New Orleans’ greatest qualities is it’s pride. The people who live here believe it’s truly the only place to live. Especially since Katrina, there have been lots of little businesses popping up giving New Orleanians lots of unique products to express their love of the city. Here are a few things I love and any New Orleans fan in your life would love too! 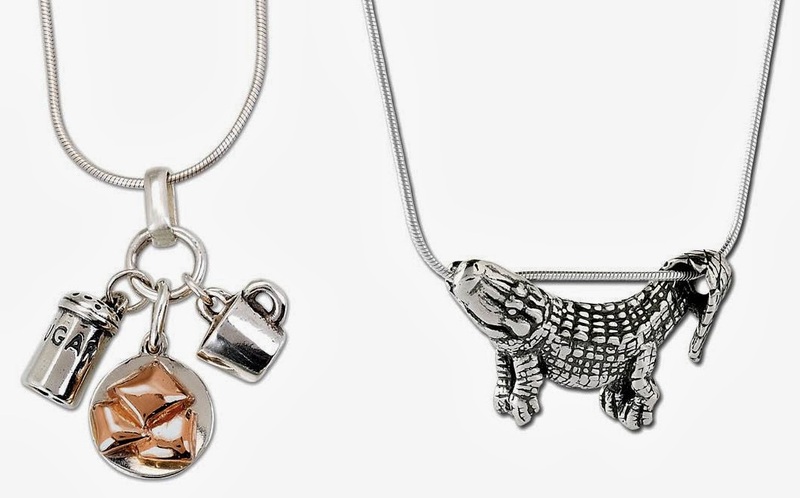 I have named this gift guide #1 because I just know there will be more! This is the Jazzfest poster for 2014. Doesn’t it beautifully capture the spirit of New Orleans? A Dirty Coast t-shirt. This company started just before Hurricane Katrina hit and has been putting out unique designs ever since. 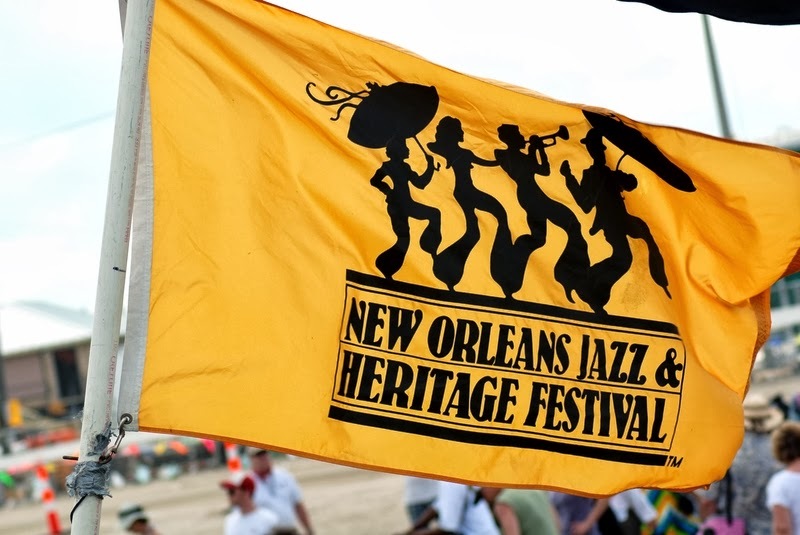 A Jazzfest flag which can only be purchased at the fest. 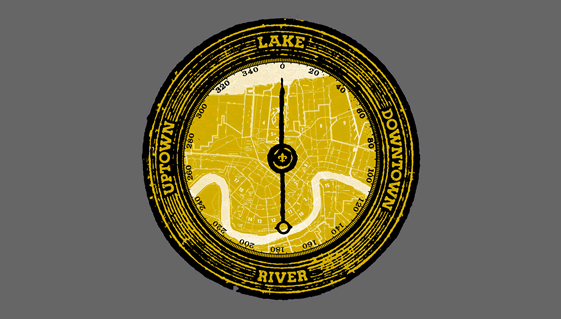 I love the way the design captures the movement and spirit of the music of New Orleans. This beautiful jewelry by Jose Balli. He has so many wonderful and unique designs, something for everyone! Anything sold by Two Sprouts. This little company was started by two wonderful women who wanted to start a business that would allow them to use their unique skills and also spend more time with their families. Everything they make is adorable and uniquely New Orleans. The ladder with the beads is something special about Mardi Gras which I will be sharing soon. A second line umbrella is the most wonderful addition to any occasion. They are so festive and fun! 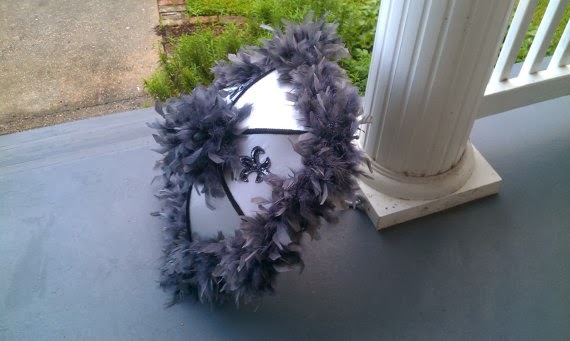 They were originally used as part of a funeral procession but have grown in popularity and can be found in just about any New Orleans celebration. 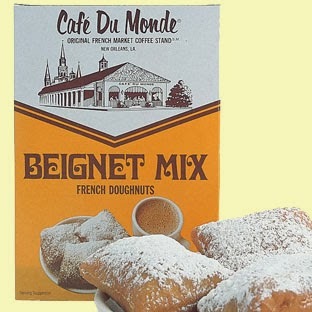 Of course, beignet mix! Anyone who has been to New Orleans has probably had a beignet and, if you are anything like me, had it multiple times. You can use this mix to make it at home!